Syncs with your phone to work with the BrewVision app, allowing you to design recipes, set alarms, graph and record data, and much more! 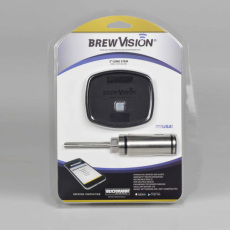 Take your brewing to the next level - cut the tether of traditional thermometers with the BrewVision, your personal brewing assistant! 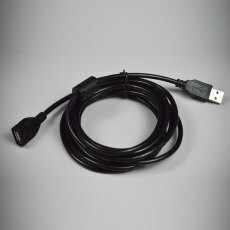 10 ft. length, perfect for getting more range out of your BrewVision! 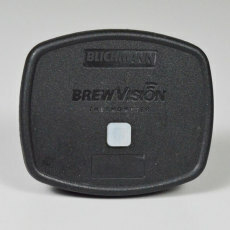 Blichmann's high level of quality that you have come to expect! This model comes with a 3 in. 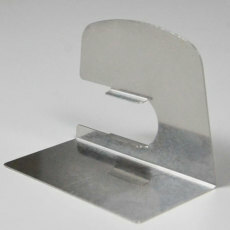 thermowell which is perfect for cooler mash tuns!